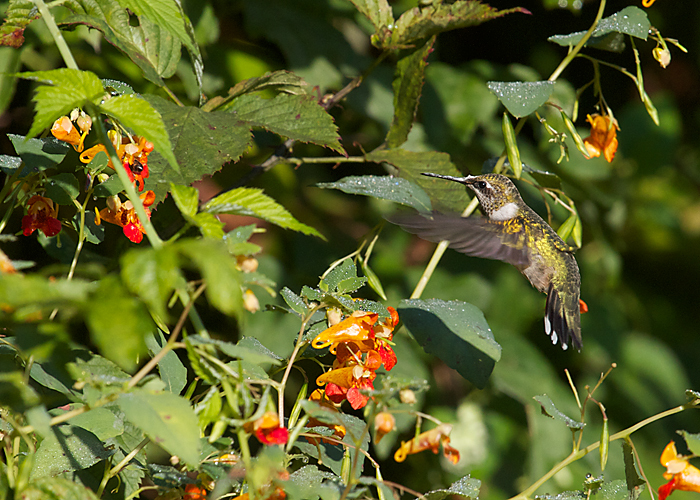 Ruby-throated hummingbirds love the jewelweed that grows wild along the stream and in the woods. I really must find a way to get jewelweed to grow in my front yard! 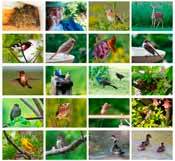 Even if you already own binoculars, this one will let you see something special. Nothing else lets you look at a hummingbirds this close. It's great for butterflies and dragonflies, too.